The Supreme Court on 6 April reserves its order on whether criminal conspiracy charges be initiated or not against various Bharatiya Janata Party (BJP) leaders in the Babri Masjid demolition case. 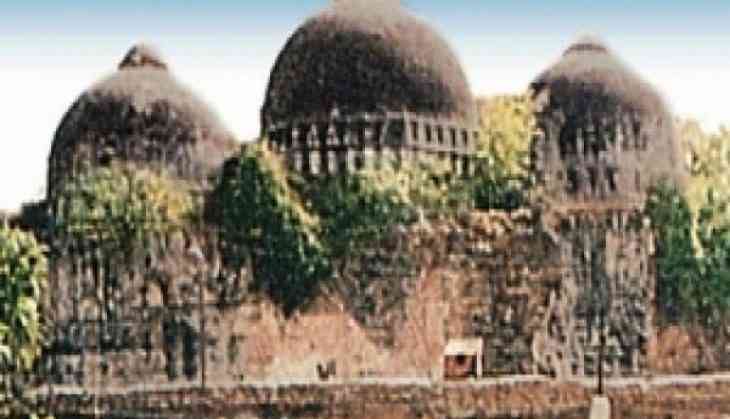 The Central Bureau of Investigation (CBI) told the apex court that 14 persons, including BJP leaders, who were acquitted of the charges under criminal conspiracy should be tried in Lucknow Court in the Babri Masjid demolition case. The CBI lawyer, however, did not name the BJP leaders to be tried for criminal conspiracy charges in the Babri Masjid demolition case. The CBI lawyer told the apex court that there are two FIRs registered against all accused in the case. The probe agency also told the top court that the criminal conspiracy charges were dropped against 21 accused, including several BJP leaders, on technical grounds and added that the Lucknow bench of the Allahabad High Court had upheld the lower court's order. The apex court was examining whether to revive the conspiracy charges against senior BJP leaders Lal Krishna Advani, Murli Manohar Joshi, Uma Bharti, Kalyan Singh and several others in connection with the case. Earlier in the week, the apex court had asked all parties to file their response in the matter and said it will hear the matter after two weeks. There are two sets of cases - one against BJP veteran Advani and others, who were on the dais at Ram Katha Kunj in Ayodhya on December 6, 1992, when the Babri mosque was demolished. The other case was against lakhs of 'karsevaks' (volunteers) who were in and around the disputed structure. The CBI had chargesheeted Advani and 20 others under Sections 153A (promoting enmity between classes), 153B (imputations, assertions prejudicial to national integration) and 505 (false statements, rumours etc. circulated with the intent to cause mutiny or disturb public peace) of the Indian Penal Code (IPC). It had subsequently invoked charges under Section 120B (criminal conspiracy) of the IPC, which was quashed by the special court whose decision was upheld by the High Court.